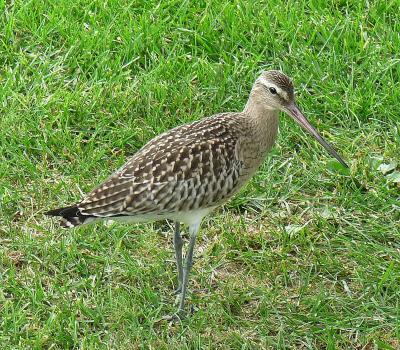 Bird Id - Forum - Identifying Birds - Is This A Black Tailed Godwit? 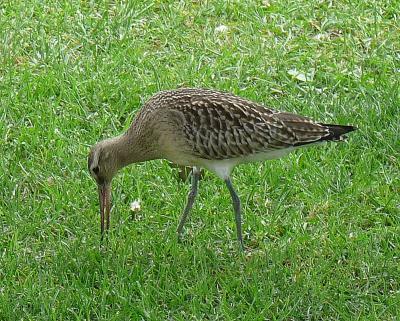 Forum > Identifying Birds > Is This A Black Tailed Godwit? 10 Spotted near Lake garda Italy Sep 2018. Long pinkish beak, black tail tip, light bar across and above eye, grey legs and whitish underbelly.